Contractor Campus is not affiliated to any testing company or government agency. We are an independent school and bookstore providing exam prep services and books to contractors. 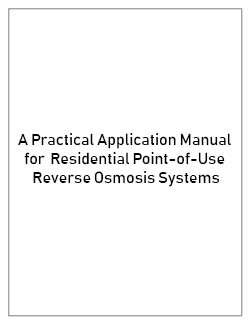 Includes the installation, repair, and maintenance of water conditioning equipment, piping, fittings, and valves necessary to connect water softeners, reverse osmosis systems, and water filters to existing piping. Contractor Campus is not affiliated to the testing company providing this test. We are an independent school which provides exam prep services. Please consult with your county/state to find out if they allow the use of other testing providers. Make sure you compare different testing providers on the basis of (1) flexibility of test scheduling, (2) total cost of the reference books used during your particular exam [all testing companies use a different combination of books for each test], (3) distance you must travel to take your test, and (4) their customer service [try giving them a call to find out how responsive they are]. As an independent school and bookstore we do not endorse any particular testing company, but offer books and classes to prepare you for any exams, regardless of the testing provider you choose. 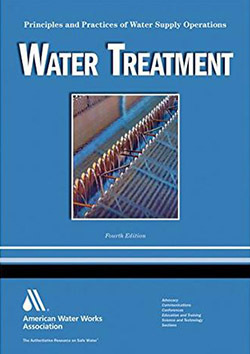 The books set includes all required references for both the Water Treatment and Business and Law exams. Orders placed before 2 PM are shipped the same day via UPS and a tracking number is emailed before 3 PM. OSHA (CFR 29 Part 1926) is the leading safety reference in the construction industry covering all aspects of construction. 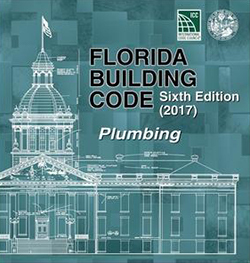 The 2017 Florida Plumbing Code is published by the ICC and is the primary Plumbing Code compliance reference in the state. 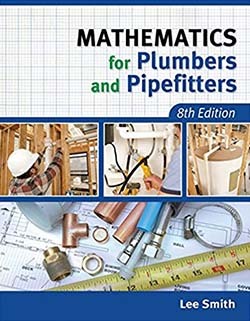 Mathematics for Plumbers and Pipe-fitters is used for the state Plumbing Contractor exam in Florida. 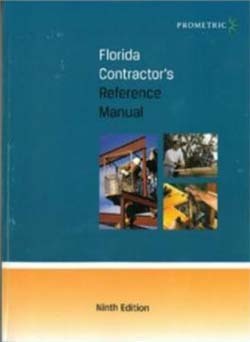 The Florida Contractor's Manual is temporarily out of stock. 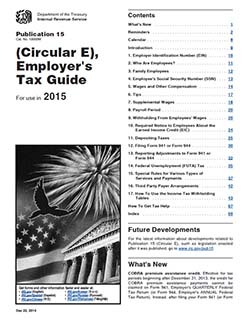 The Circular E is a document published by the Internal Revenue Service (Publication 15) which provides detailed tax-related information to employers.